If you have a hankering for lobsters check out 15 Lovely Lobsters. These lobsters go great with butter and they taste even better with a side of Internet. You don't need to hang out with the crew of The Deadliest Catch or book a flight to Maine to get some awesome lobster. 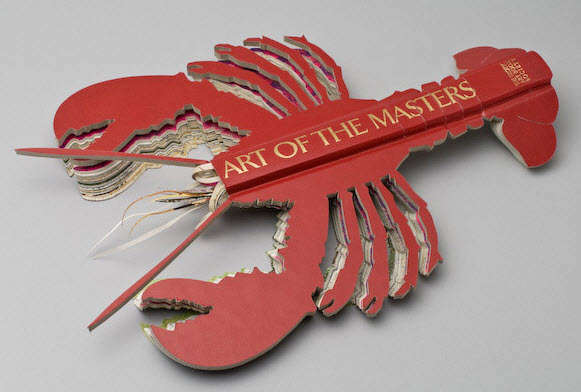 Just look with your eyes and heart at 15 Lovely Lobsters. Implications - Some lobster finds that truly stand out include the live animal arcade game, which lets players catch their meal via crane. The lobster automobile and the lobster-like golfbag will also perplex the crap out of people looking at it with its intense lobster-ness.